Supplemental benefits for your employees. 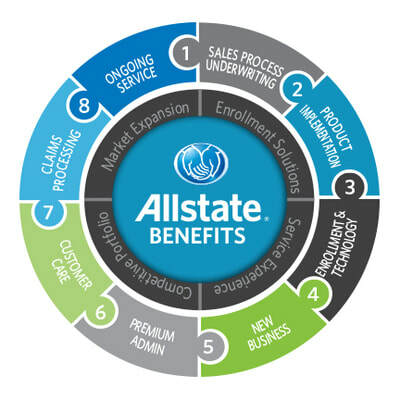 We offer a portfolio of supplemental insurance plans for your employees, with superior products and services, cutting-edge technology, exceptional customer service and first class claims administration. We support wellness in the workplace and have developed a workplace wellness program where we work closely with employers and their employees developing wellness solutions in the workplace. Our partnerships with certified worksite specialists help bring value to our clients and encourage a healthy and productive workforce.